Zuhair is using Smore newsletters to spread the word online. In the current years, we are getting the most immigrants from Philipines with over 40, 035 immigrants who obviously have immigrated to Canada. More countries like India, China, Iran, and Pakistan are also on top of the list as suppliers of immigrants. These countries aren't all fully developed because they still have a major amount of people who can't afford to keep their family going. Which is why many people immigrate to Canada hoping for a new life. A lot of these people walk miles just to get water for their family. There can at least find somewhat of a better living. These are problems that most probably will happen because they are inevitable. Other problems that can occur would be a natural disaster. Since Canada is a fully developed country a lot of people will decide to move here. These are problems that would increase the immigration rate by 2060. Though we don't know whether it will go way up or go slowly because that is fully depending on how many immigrants Canada decides to let in. We will probably see more immigrants from places like India and China. Demography is the statistical study of population. Birth, death and increase rates are all included in this since they are all related to population. Now to really get an idea of Canada in 2060, we have to study these rates because they are really what gives us a look into the future of Canada. The current birth rate in Canada 10.29 births per 1000 women. The current death rate is 8.31 per 1000 people. Which is what brings in the increase rate. Since the death rate is much lower than the birth rate. That means that our population is increasing. The natural increase rate is 0.76. 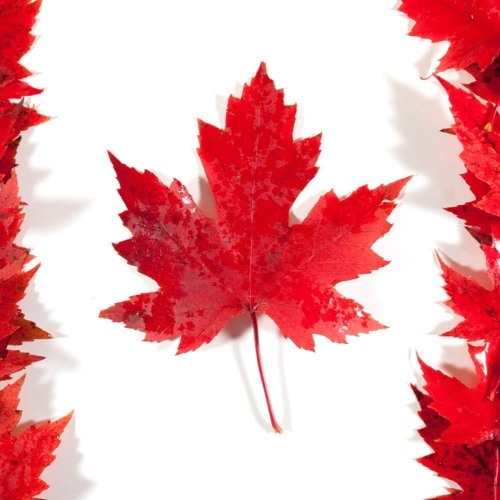 By the year, Canada is estimated to have around 47 million people living in it. This include all the immigrants. Because of the immigrants, our birth rate will increase because obviously more people are getting kids. The death rate will increase but not as much because all the adults will age over 60. With these pieces of information we know that the increase rate will also increase. 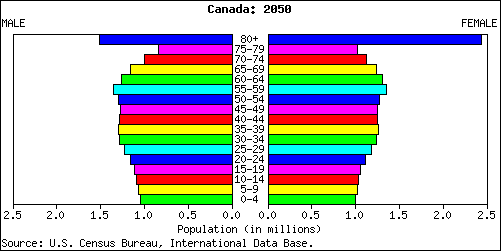 Thus bringing Canada to its estimated population at 47 million in 2060. Since people don’t want to scare us and keep are economy good they only put the good facts on media to let us believe the future is great. With over 47 million people, a lot of places are going to be overpopulated. Just like the feeling most people get in any downtown. It usually feels really densely populated. Which is what I think a lot of places in Canada will be like in the years 2060. 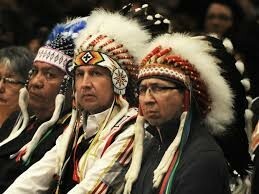 Canada has a lot more first nations that you would think. Most of them live as status first nations. Which would mean that they live in reserves. These are basically homes that car for the first nations and their living styles because theirs is much different than ours. Not to say that they're not humans, which is why they should be treated equally and not talked down upon. After all, it’s their land that all Canadians are living on. Currently, the first nation’s birth rate is much higher. They all have about the same death rate which makes them a very stable community. By 2060 it is predicted that first nations will have 3-5 kids per family. Which will increase the birth rate even more by 2060. The death rate will increase as the adult’s age. In the current year, most first nations live in the territories. As they multiply in numbers, by 2060 they will probably make a big percent of the territories population as well as Canada’s population. I also think, in 2060, more people will start to understand their lifestyle and I think the government might even improve the living space they are given. 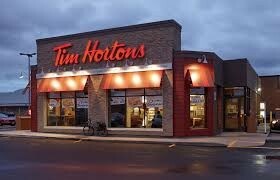 Tim Hortons is one of the most successful Canadian fast food restaurant. 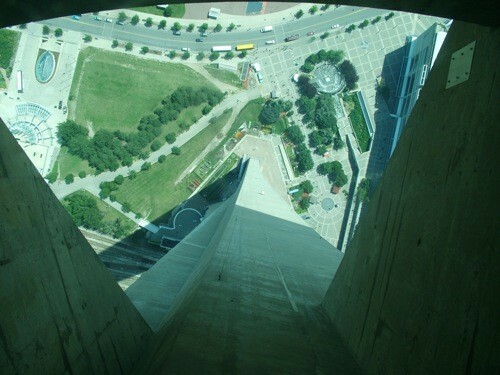 A tourist attraction in Canada has a glass floor at the top level of the tower! 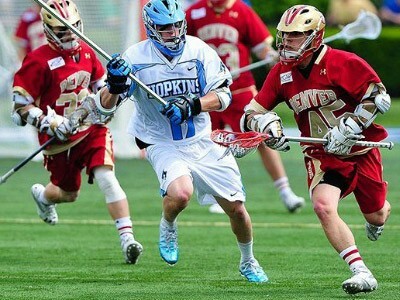 Believe it or not, Canada's national sport isn't Hockey, it's Lacrosse! After all that, we now have a pretty good idea of how Canada will look like in 2060. We’ll have more immigrants, our birth rate will increase, and the first nation reserves will hopefully get better. Though every future can change, and we make that decision as to what we want our future to be. 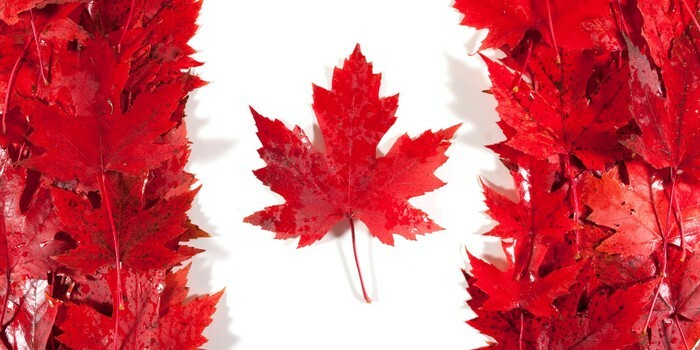 Hopefully everyone wants the best for Canada, and maybe 2060 will be the best year.